Acorn Squash and Apricot Pie – Move over Pumpkin! – Odds & Hens : Ramblings. Creations. Feel free to make the pie crust from scratch using your favorite recipe. I just don’t enjoy making crust and found a great premade frozen one from a local bakery. Prep the acorn squash. You could cut in half, remove the seeds and guts in the middle and roast at 425 for 20 minutes or so until soft enough to scoop out. Or cut it up into large chunks and steam for 20 minutes and then scrape the flesh out. Either way, you need to precook it enough to be soft. If you have time, let the squash cool a bit. In a future step you add eggs and you don’t want to cook them! 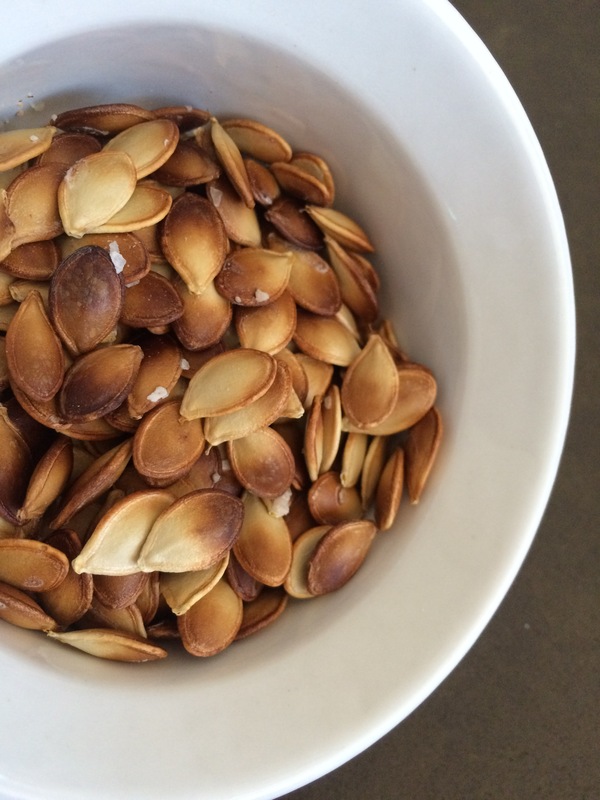 If you want to save the seeds , clean them and then roast them for 10 minutes so, they are a tasty treat. Add the prepped squash into a food processor and whirl it away until smooth. Let it blend for while to make it smooth. Add the vanilla extract, sugar, spices, salt and keep blending. It should be getting nice and smooth. Add the eggs, blend until mixed nicely. Pour into the pie shell. Fill the shell up almost to the top. This pie will puff up when baking (see photo) and then shrink back down. Bake in a 425 F oven for 40 minutes. It will probably not seem all the way done but it will keep cooking while cooling. Serve with ice cream, whipped cream if you like. Do you have a favorite squash recipe to share? Or you can always paint them!